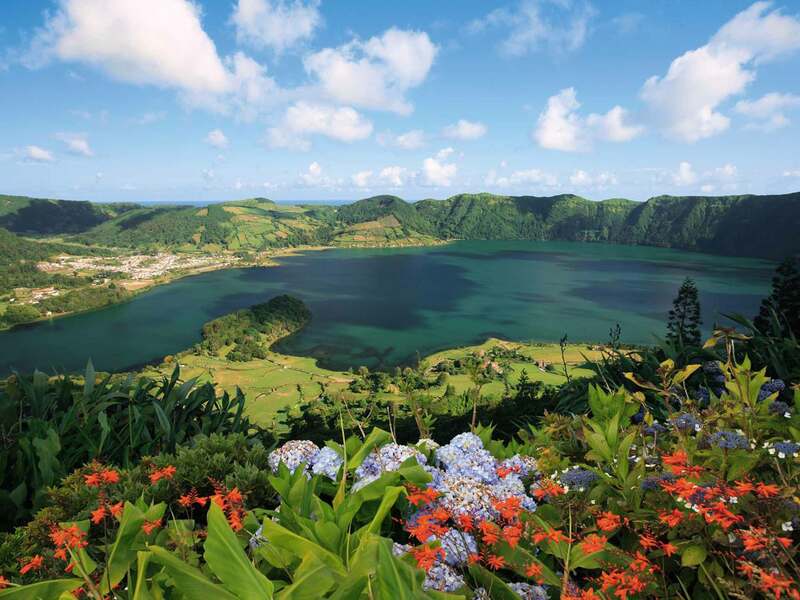 What to expect from Azores wildlife and nature? 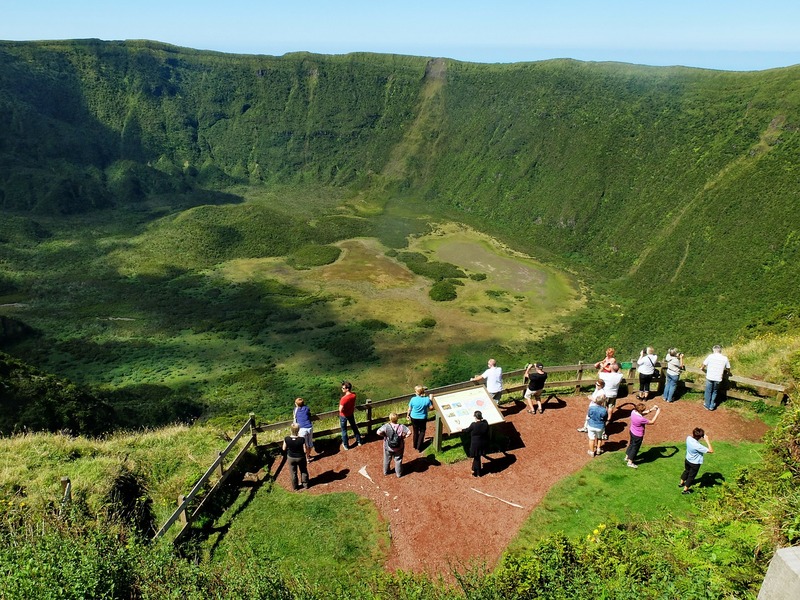 No trip to the Azores would be complete without a spot of whale and dolphin watching, the Azores is one of the top destinations in the world from which to spot the majestic creatures. Sperm and pilot whales are the most frequently spotted but beaked whales can also be seen, particularly between May and October, when the seas around the Azores are calm. Active visitors can take advantage of the islands’ excellent diving conditions – marine life thrives in the Gulf Stream, and there are offshore reefs, volcanic caves, cliffs, tunnels and shipwrecks to explore. Sailors can charter a yacht or rent boats and equipment on the islands, while golfers have the choice of three dramatically landscaped courses – two on São Miguel and one on Terceira. Coming onto shore, the Azores have a large variety of bird species and flora, some endemic (local) to the island. 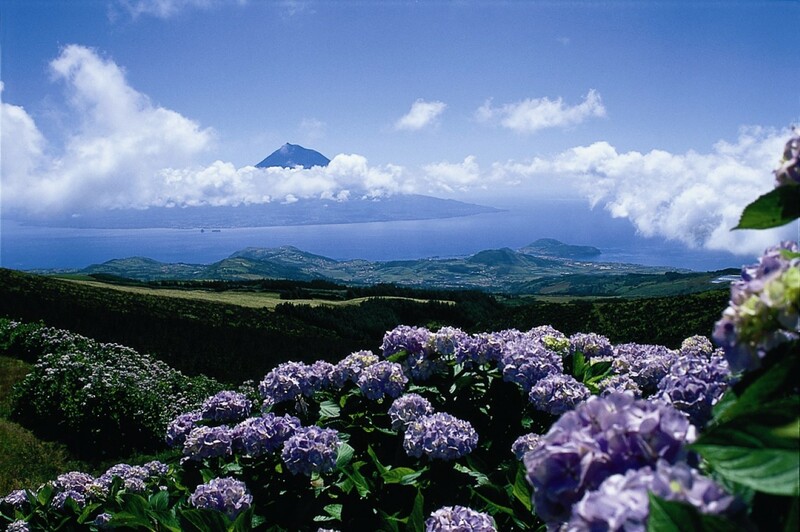 The islands are the only place in Europe where tea is grown – every visitor should try the green and black teas grown on volcanic soil. 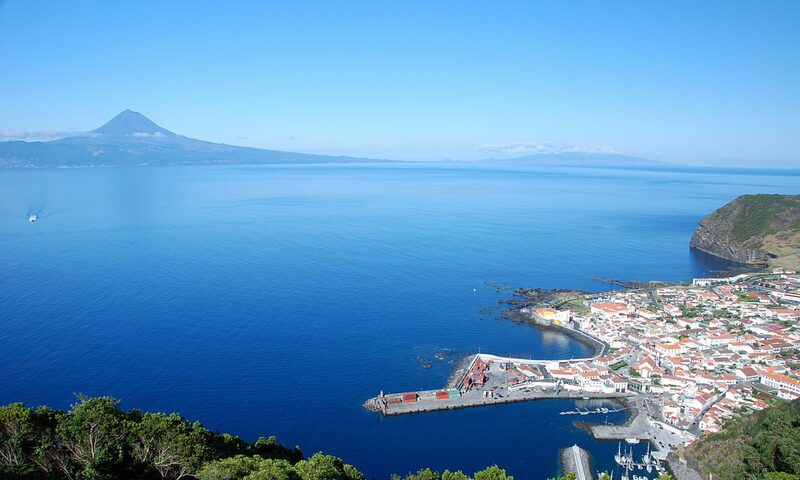 Observe whales and dolphins off the coast of Faial and enjoy the thrill of the high seas. 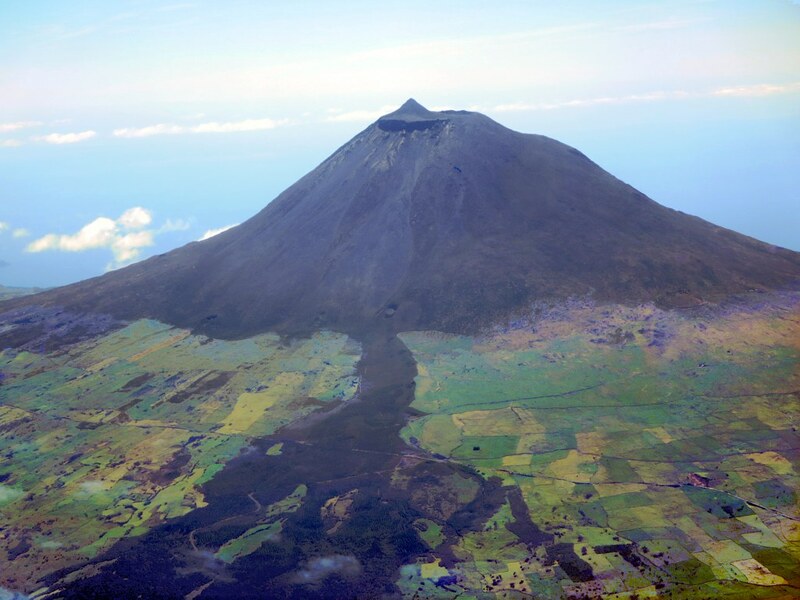 If you’ve never been close to these creatures in their natural habitat, the island of Faial is a good place to find out what you’ve been missing. Enjoy a boat trip out to sea where you can spot more than 24 species, ranging from the blue whale, to sperm whales and dolphins. It’s an expedition you’ll never forget. 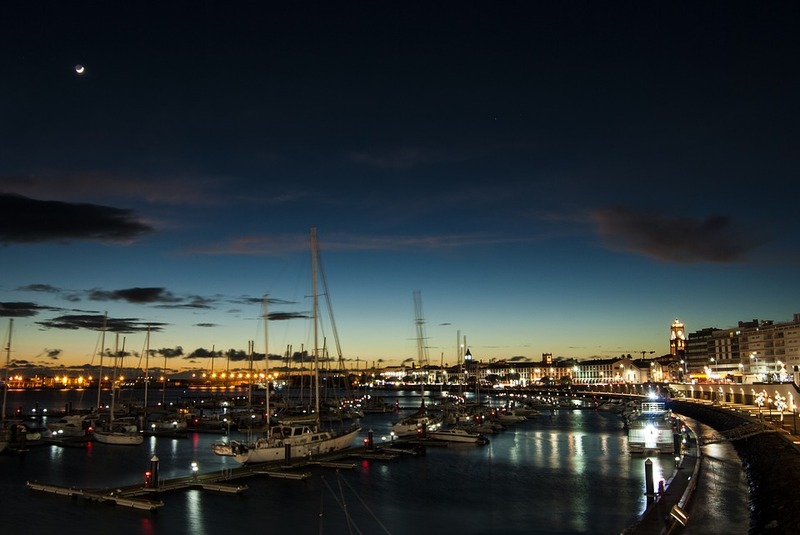 Today, the whaling tradition has been converted into a highly popular tourist activity – whale watching, which first began on the island of Pico in 1989 and rapidly spread to the other islands in the archipelago. In recent years, some private companies on the island of Pico have included swimming with dolphins in their activities. 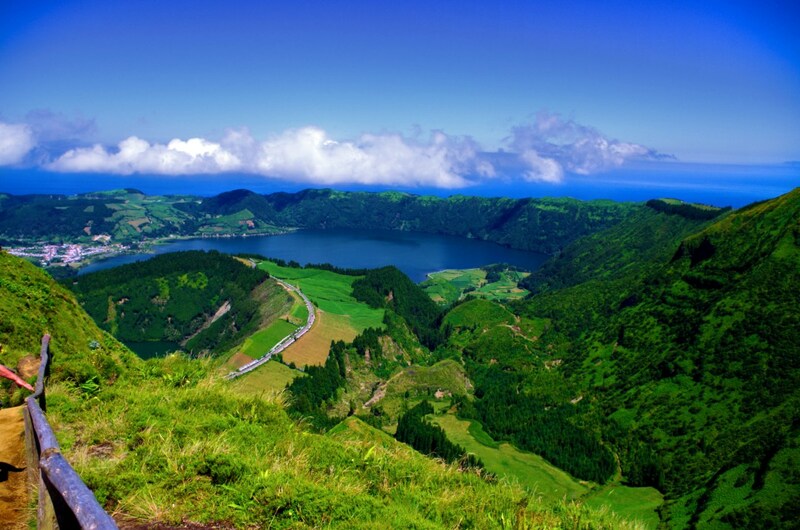 There’s no doubt The Azores are the ultimate wildlife & nature destination! 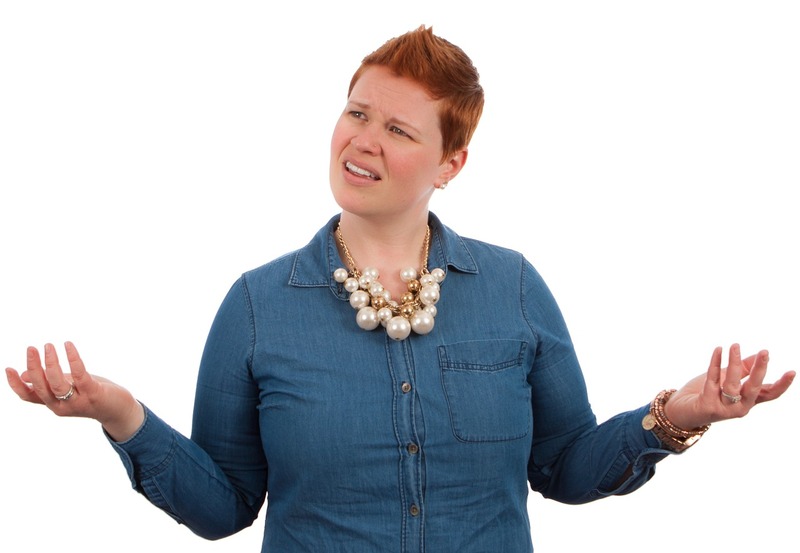 Next PostNext Are the Azores safe to travel?